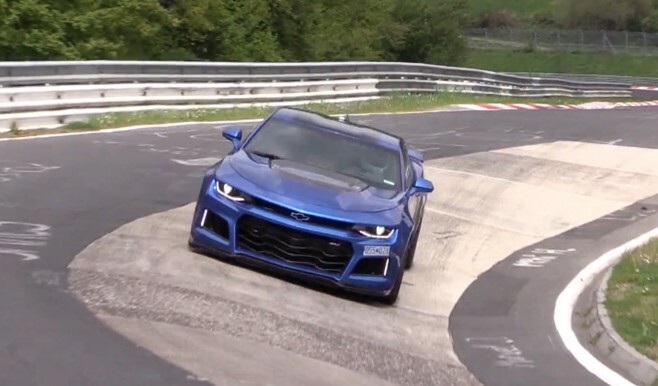 Has the 2017 Camaro ZL1 Nurburgring lap time been surreptitiously revealed? An entry on the Wikipedia page for Nurburgring lap times now shows the 2017 ZL1 with a time of 7:23.77. There’s no date nor driver listed and the time’s source is listed simply as a GM conducted test.